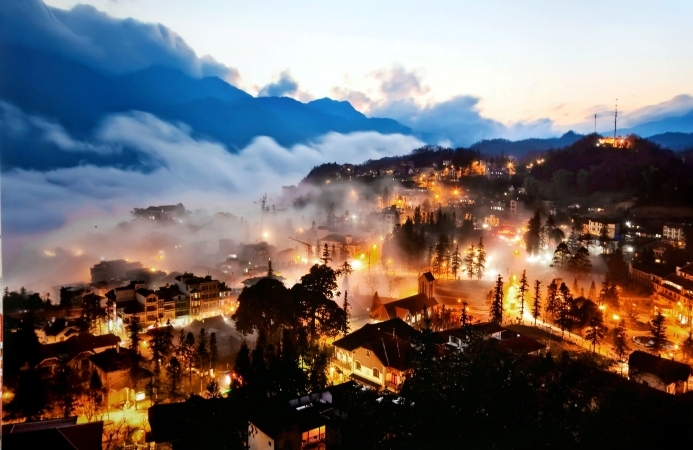 Nowadays, backpacking in Sapa is always the best choice for many backpacking tourists who desire to win new challenges. However, lots of people need more detail guidances to be in safe. Hereby we are please to give you some advice. Backpacking is prefered by the young and those people who have strong passion in travel since that is an opportunity of going to anywhere and freely enjoying beautiful, spectacular views of mountain scenery. 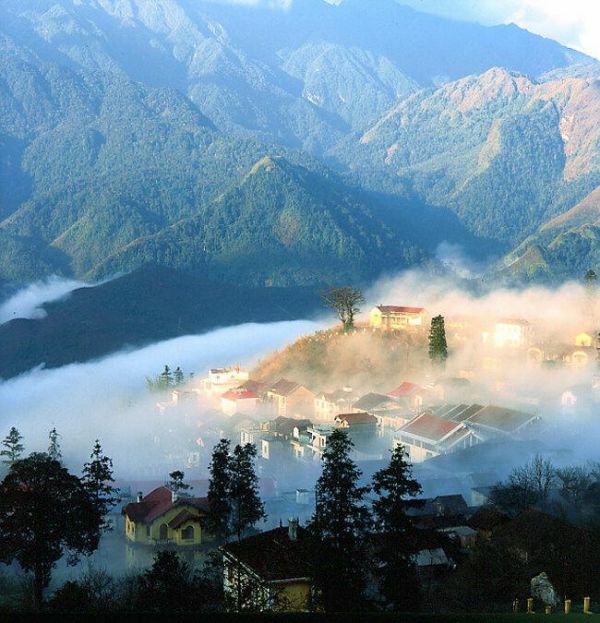 Nowadays, backpacking in Sapa is always the best choice for many backpacking tourisms who desire to win new challenges. However, lots of people need more detail guidances to be in safe. Hereby we are please to give you some advice. How many backpacking experiences in Sapa do you have? To have a perfect road trip in Sapa, you have to prepare the basic essentials of trip, such as vehicle, direction, orientation, food and beverages, destination... all things will make your road trip better. We find these backpacking experiences necessary to learn from friends, forums or social networks to own your road trip. - Vehicle: select motobike or train to lower costs. - Accommodation: do a research to find affordable hotels. - Food and beveranges: do a research for the best price. From the suggestion above, backpacking tourists can add new experiences for your fantastic road trip and we sure all challenges you have in Sapa will be one of the most attractive and worthy experience to travel that you ever have. - You shouldn”t buy food in market if you have to, for saving only. - Give each child candy instead of money when entering the village. 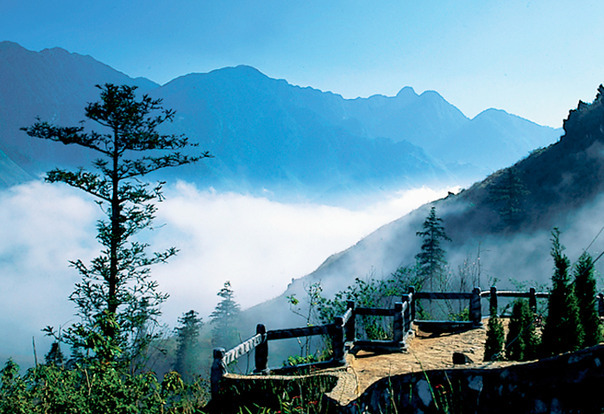 - Buses from Lao Cai to Sapa will arrive in hotel which you want. - Room services, motorbike services, bus services and other services are linked in Sapa. - Asking price before buying anything. - Avoiding travel in holiday because of the increasing cost. Come there in harvest. Afterall, if you are not ready for any backpacking tourism, you might discover Sapa with our best tour in Sapatourbooker. Especially, when you travel to Sapa by using Sapatourbooker, you can freely visit many attractive destinations through the trip. Besides, when booking tour, you are also given a special price from Sapatourbooker as the most sincere gratitude that we give to our customers.